Skins should be easy to switch so you can get out and play. At least, that’s the philosophy of the G3 Women’s Alpinist elle Climbing Skins. 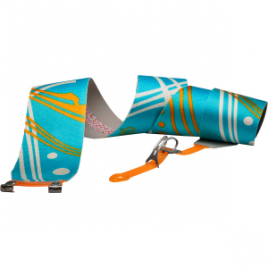 The Elle’s RipStrip reduces skin to skin adhesion, removal from skis is quick and painless (as it should be).